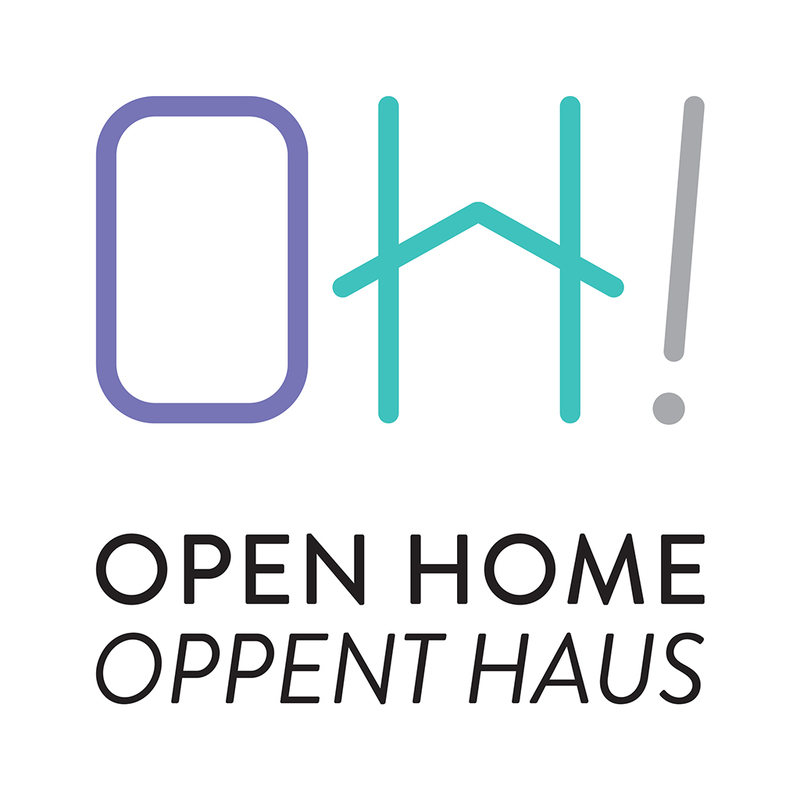 “OPEN HOME – OPPENT HAUS enables citizens to drive social change by opening their house to a refugee and thus become one of the changemakers our society needs. 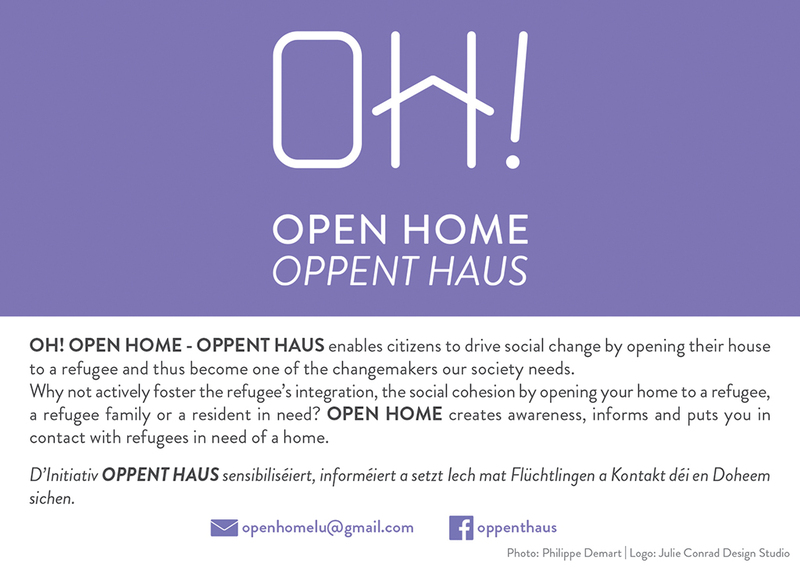 Why not actively foster the refugee’s integration, the social cohesion by opening your home to a refugee, a refugee family or a resident in need? 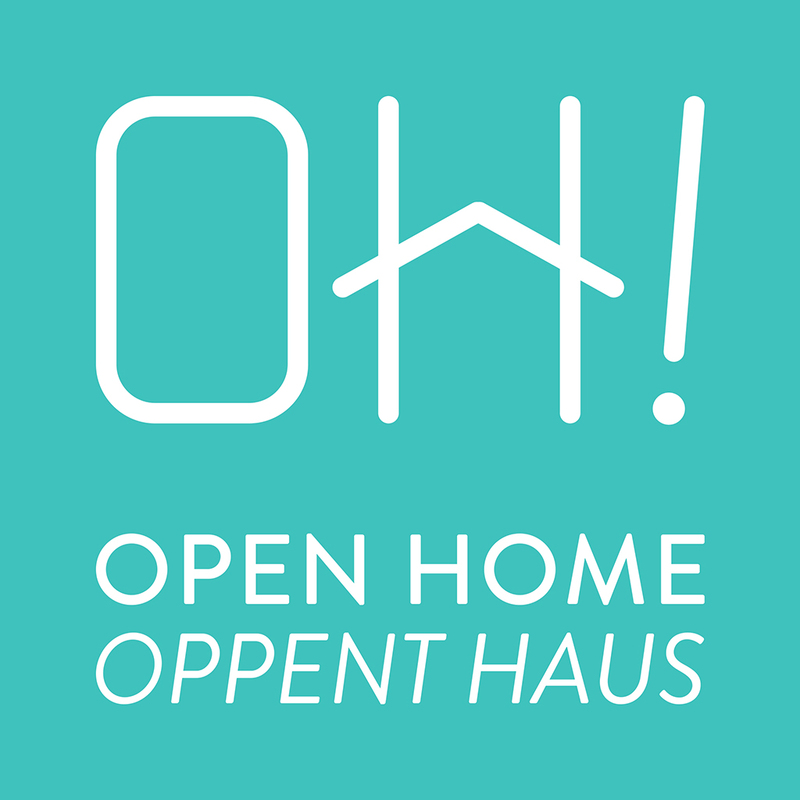 OPEN HOME creates awareness, informs and puts you in contact with refugees in need of a home. 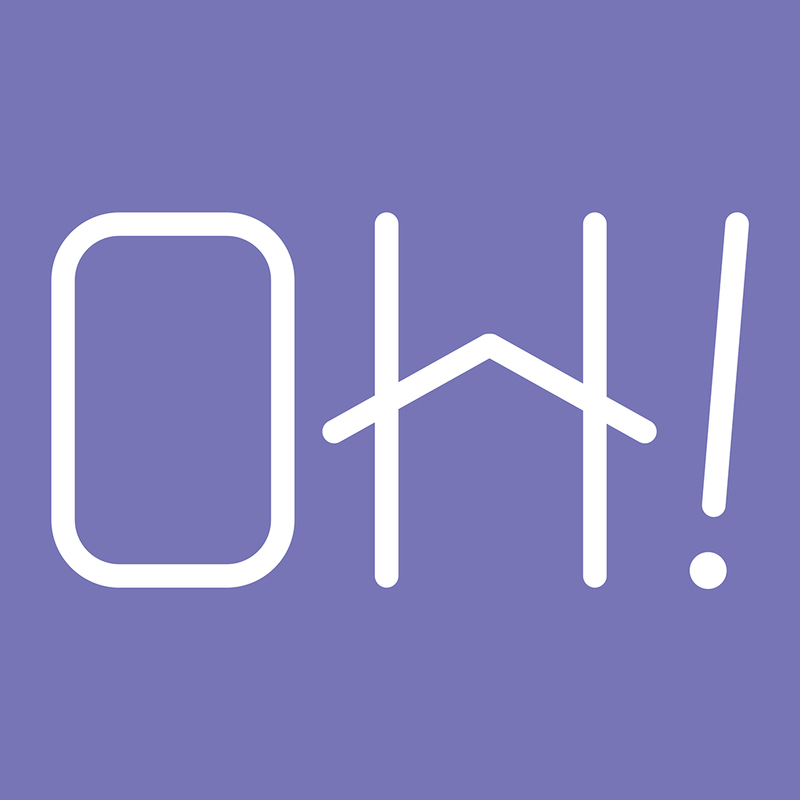 In a second phase, OH! 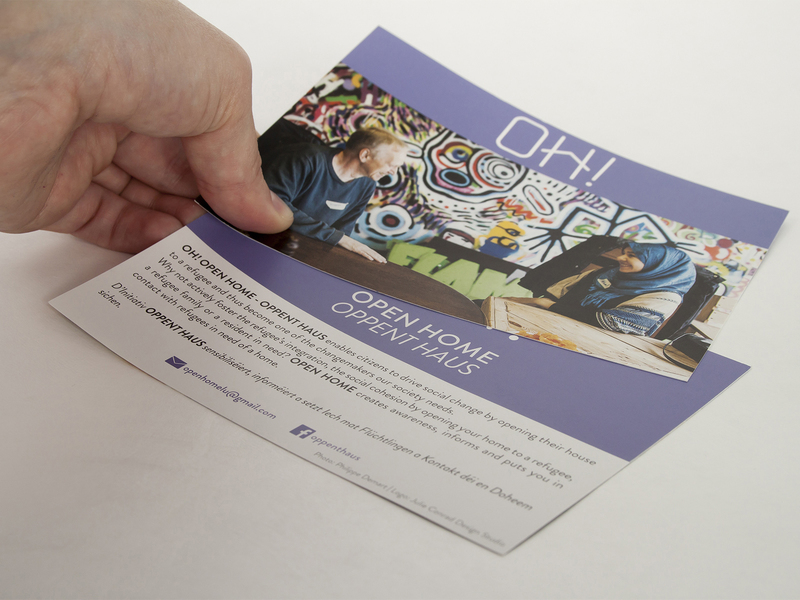 will open it’s services to residents in need of a home. Today, around 3000 refugees are seeking to start a new life in Luxembourg. Housing is with no doubt one of the biggest challenges they have to face. If it is difficult for a resident to rent a house, it is almost impossible for a refugee. Refugees under 25 years are especially vulnerable as they do not get enough financial support to be able to pay a rent. Many migrants who are still waiting to be granted asylum also would prefer to live in a family rather than a camp. The living conditions in refugee camps are difficult to endure over a long period of time.